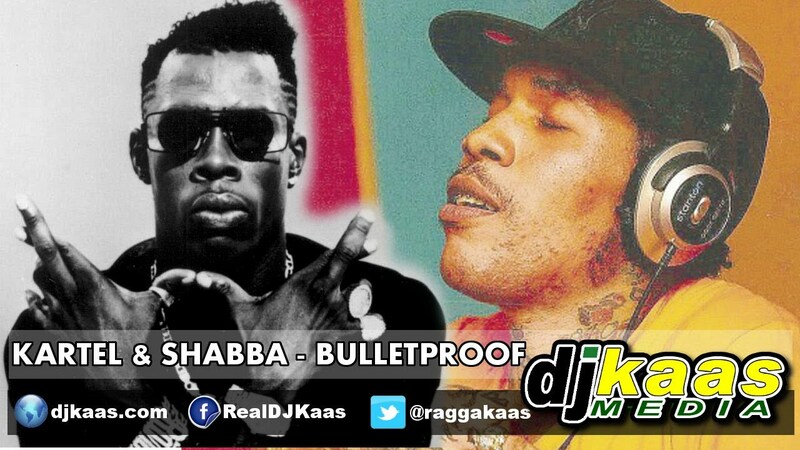 Listen Vybz Kartel & Shabba Ranks perform “Bulletproof [RAW]”. February 2014 on the brand new Rolling Mad Riddim. Produced by Chris GoldFinger for Golden Cartel Entertainment.